Named to EBONY Magazine’s “Power 100” list of influential African Americans and PRWeek’s “40 Under 40” list, Alencia Johnson sits at the intersection of activism, progressive politics, and culture change -- fighting for justice and liberation by rooting herself in love for her people. She is a political operative and strategic communications professional with corporate, political and non-profit experience. As Director of Public Engagement at Planned Parenthood Federation of America and the Planned Parenthood Action Fund, Alencia engages political, media, entertainment and corporate influencers to shift public opinion and influence culture change among perceptions of reproductive rights, particularly among communities of color as well as young people. Prior to this role, Alencia created Planned Parenthood’s Constituency Communications department, which is responsible for national communication campaigns engaging communities of color and new audiences -- focusing on African-American, Latino, youth, faith, and LGBTQ communities. She also coordinated communication strategies with campaigns for candidates endorsed by the Planned Parenthood Action Fund. 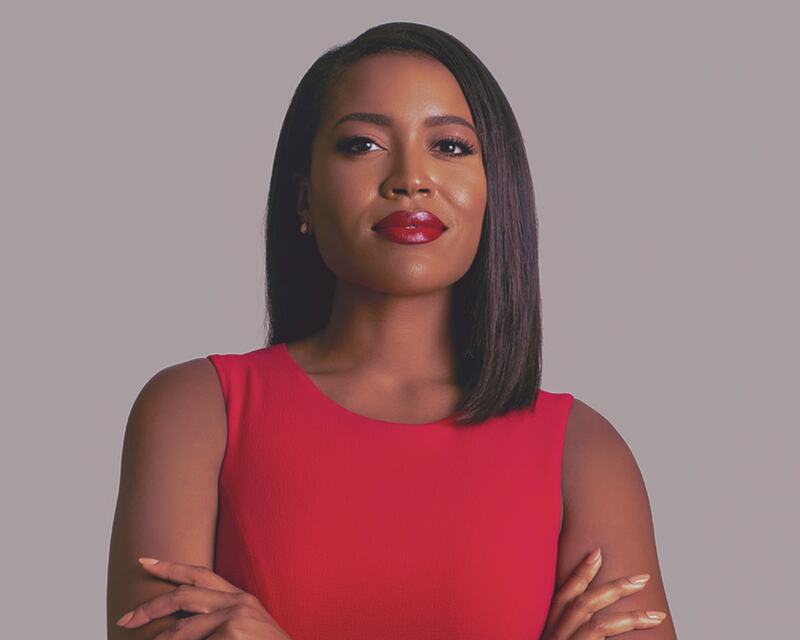 Alencia serves as a spokesperson for the organization having been seen on MSNBC, NewsOne, BET, Huffington Post Live, and featured in NPR, Washington Post, ESSENCE and more. Alencia has also been recognized on "The Root 100" list of influential Black leaders for her role as an activist, as well as a "Champion in PR" by PRWeek. Prior to joining Planned Parenthood, Alencia served on the campaign to re-elect President Barack Obama at its Chicago headquarters in 2012. A native of Virginia, Alencia began her communications career at GEICO’s corporate headquarters after receiving her Bachelor of Arts in Communications and Leadership Studies from Christopher Newport University. She is a member of Delta Sigma Theta Sorority, Inc., and currently resides in New York City. She can be found on Twitter and Instagram at @AlenciaJohnson.